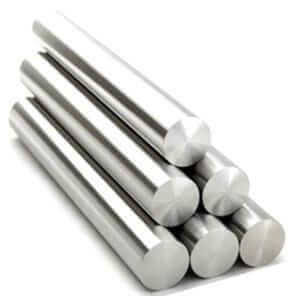 Stainless Steel 304 Bar, SS 304 Round Bar Exporters, Stainless Steel UNS S30400 Bars Supplier, SS 304L Bars, Stainless Steel DIN 1.4307 Bar, Stainless Steel UNS S30403 Bars, DIN 1.4301 Stainless Steel Bar, WERKSTOFF NR. 1.4306 Bars Manufacturer in India. Sanghvi Enterprise offers Stainless Steel 304/304L Bars of the highest quality to our customers worldwide. We have a broad range of Stainless Steel 304L products that we manufacture and export. Stainless Steel Bars are a highly demanded product from our range. 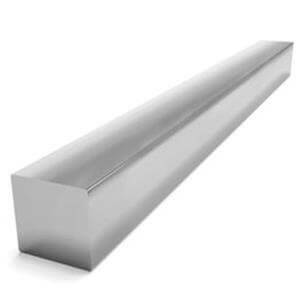 We offer these 304 Bars in different standards and sizes to meet customer specific requirements. These SS Bars have found usage in a wide variety of applications such as making pipes, cylinders, steel structures, ships, etc. We develop our SS 304 Bars while maintaining international levels of production standards. Our products go through stringent quality control measures to ensure reliability. We focus on creating the best products using high-quality raw materials only. Our products are built to last and provide amazing usability in various environments of use. 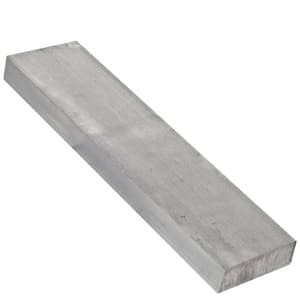 Austenitic Stainless Steel 304 Bars Stockists, A276 SS 304 Square Bars, 304L SS Round Rods, Steel 304 Rectangular Bars Stockholders, Stainless Steel 304 Flat Bar and Rods, Stainless Steel 304 Hexagon Bars, SS 304L Channel and Angles, Stainless Steel 304/304L Rods Traders & Exporters in Mumbai. Packing : Each steel bar has the singal, and several will be bundled by weaving bag or as per requirement. 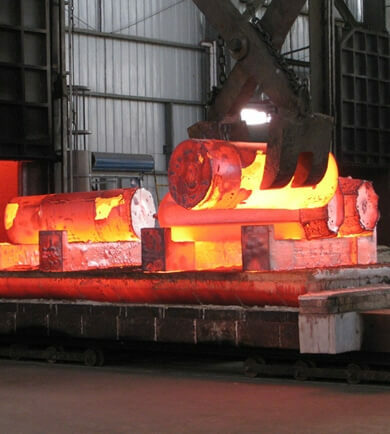 Contact Sanghvi Enterprise today for a best offer & competitive quotation Of 304, 304L Stainless Steel Round Bars and Rods..
304 stainless steel round bar, stainless steel 304 round bar suppliers, 304l stainless steel round bar, stainless steel flat bar stock, 304 stainless steel flat bar, stainless steel 304l round bar stock, stainless steel 304 bar, stainless steel 304l bar stock, 3/16 stainless steel rod, 304l stainless steel bar, stainless steel bar stock sizes, 1/16 stainless steel rod, 304l stainless steel round bar suppliers, stainless steel flat bar, stainless steel 304 round bar sizes, 304l stainless steel round bar price, 304l stainless steel round bar sizes, 1/4 304l stainless steel round bar, 3/16 stainless steel round bar, 304l stainless steel flat bar, stainless steel 304 flat bar polished, stainless steel 304l flat bar near me, stainless steel 304 flat bar prices, stainless steel 304l flat bar home depot, stainless steel 304 flat bar sizes, 304l stainless steel flat bar, stainless steel 304 flat bar for sale, polished stainless steel 304l rod, stainless steel 304 rod home depot, 3/4 stainless steel rod, stainless steel bar home depot, stainless steel bar soap, stainless steel bar top, 304l stainless steel bar stock, 304 stainless steel bar stock, 304l stainless steel bar stock, stainless steel bar stock home depot in Mumbai India.